Is Tenet Healthcare Corp (THC) A Good Stock To Buy? 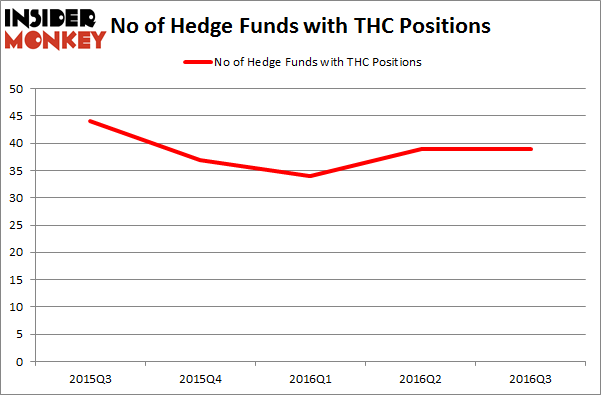 Hedge fund interest in Tenet Healthcare Corp (NYSE:THC) shares was flat during the last quarter. This is usually a negative indicator. The level and the change in hedge fund popularity aren’t the only variables you need to analyze to decipher hedge funds’ perspectives. A stock may witness a boost in popularity but it may still be less popular than similarly priced stocks. That’s why at the end of this article we will examine companies such as Inovalon Holdings Inc (NASDAQ:INOV), CoreSite Realty Corp (NYSE:COR), and FireEye Inc (NASDAQ:FEYE) to gather more data points. Keeping this in mind, let’s take a gander at the fresh action regarding Tenet Healthcare Corp (NYSE:THC). 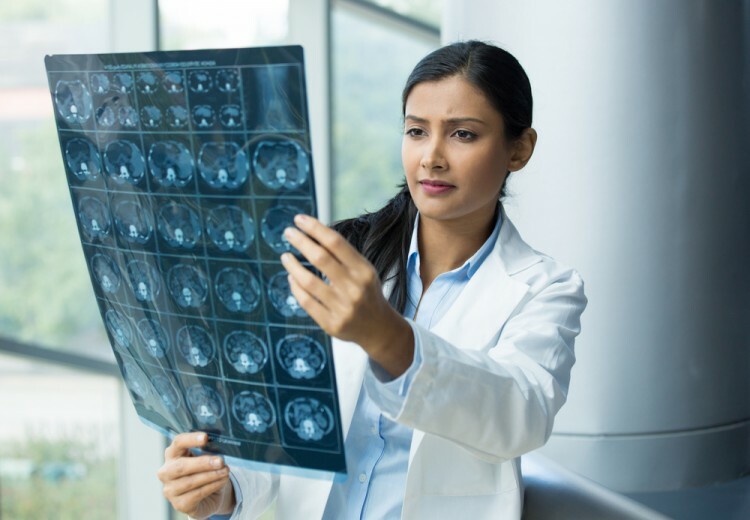 How have hedgies been trading Tenet Healthcare Corp (NYSE:THC)? At Q3’s end, a total of 39 of the hedge funds tracked by Insider Monkey held long positions in this stock, unchanged from one quarter earlier. With hedgies’ capital changing hands, there exists a select group of noteworthy hedge fund managers who were upping their holdings considerably (or already accumulated large positions). When looking at the institutional investors followed by Insider Monkey, Larry Robbins’ Glenview Capital has the number one position in Tenet Healthcare Corp (NYSE:THC), worth close to $405.4 million, amounting to 2.9% of its total 13F portfolio. The second largest stake is held by Camber Capital Management, led by Stephen DuBois, holding a $56.7 million position; the fund has 2.5% of its 13F portfolio invested in the stock. Remaining hedge funds and institutional investors with similar optimism comprise Samuel Isaly’s OrbiMed Advisors, Douglas Braunstein and James Woolery’s Hudson Executive Capital and Ken Griffin’s Citadel Investment Group.